Russian virologists arrived in Guinea to help local doctors in their fight against a massive Ebola outbreak, which infected at least 1,323 people and so far resulted in 729 deaths in Guinea, Liberia and Sierra Leone. “Our virologists arrived in Guinea and started their work,” spokesman for Russia's Ministry of Health Oleg Salagai told Itar-Tass. 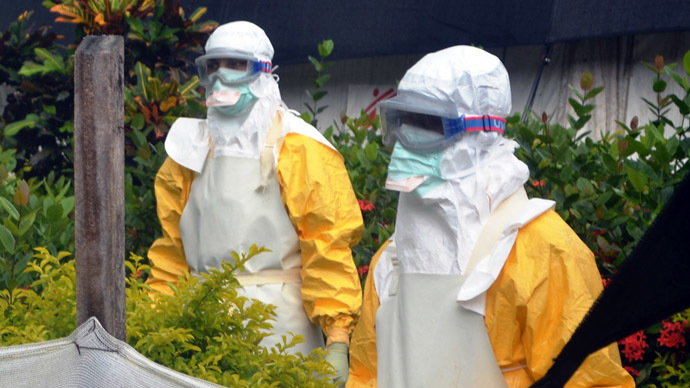 Academician virologists Victor Maleev from the Central Research Institute of Epidemiology and Professor Mikhail Shchelkanov from the Research Institute of Virology, arrived in the country immediately after the World Health Organisation warned that the Ebola outbreak is spreading quicker than efforts to contain the disease. 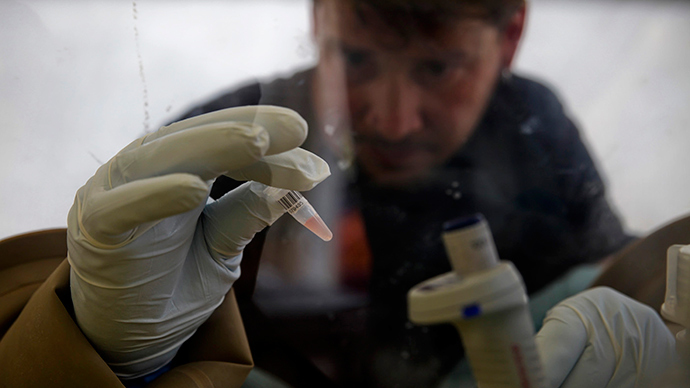 Both Russian scientists specialize in investigating the causes of epidemics and outbreaks of viruses. 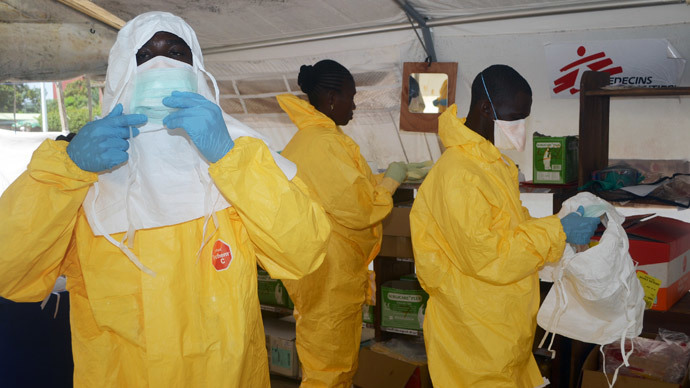 Meanwhile the International Federation of Red Cross and Red Crescent Societies (IFRC) emphasized the immediate need to tackle the Ebola outbreak in West African countries. “The Red Cross or Red Crescent is extremely worried that the situation is spiralling out of control,” the IFRC's emergency health coordinator Panu Saaristo said in a statement. “The response capacity and resources of the government and humanitarian aid agencies in the affected countries are already stretched beyond the limit, and the virus continues to spread, making this the deadliest outbreak of Ebola ever,” Saaristo said, stressing that the spread of the virus can only be contained with the support of the international community. 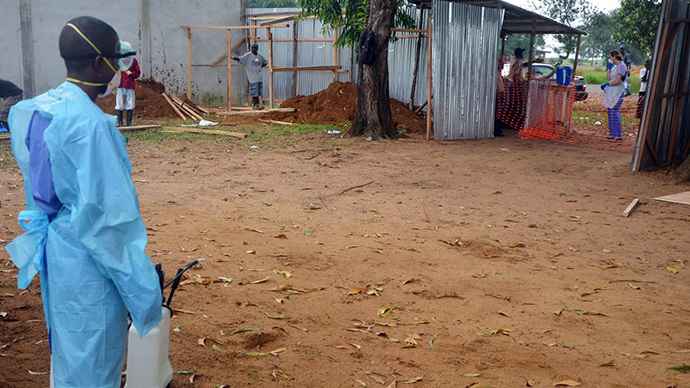 On Friday, the WHO and the West African nations affected by the Ebola virus announced a joint $100 million response plan to tackle the spread of the deadly disease. The WHO also warned of the need for an urgent response. 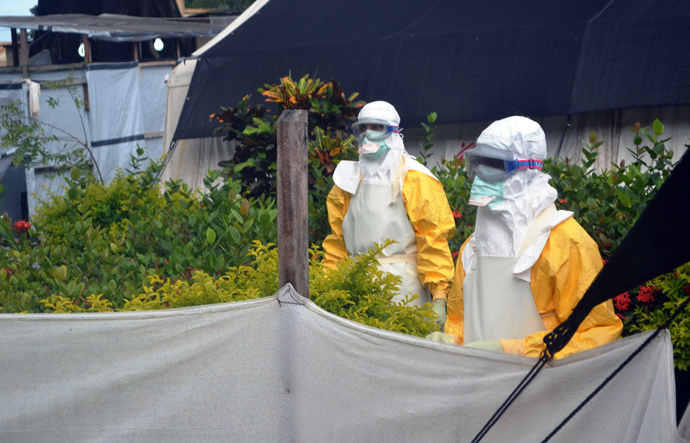 “This outbreak is moving faster than our efforts to control it,” WHO Director-General Margaret Chan said Friday. “If the situation continues to deteriorate, the consequences can be catastrophic in terms of lost lives but also severe socioeconomic disruption and a high risk of spread to other countries,” Chan said. 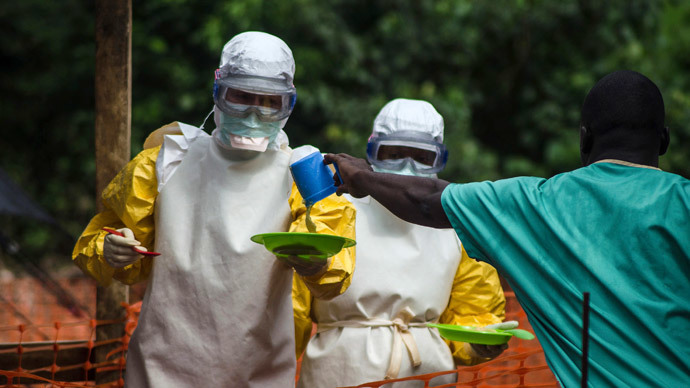 As of July 27, Ebola virus infection rate in Guinea, Liberia, Sierra Leone and Nigeria stood at 1,323, including 729 deaths, according to the World Health Organisation (WHO). 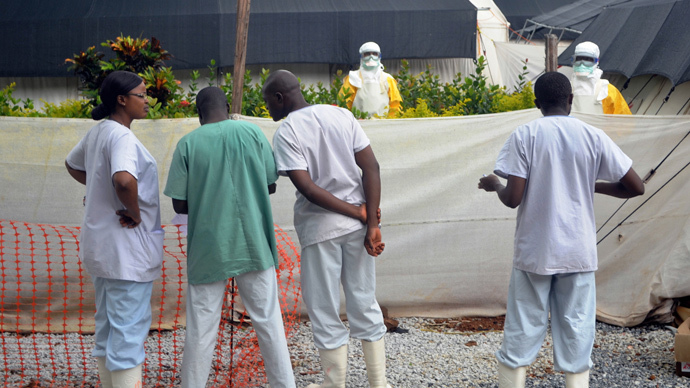 Ebola is a haemorrhagic fever with a fatality rate of up to 90 percent. Chances of survival are higher if patients seek professional medical help as soon as symptoms become apparent. Symptoms begin with a fever and throat and muscle pains and then develop into nausea, vomiting and diarrhoea, which is accompanied by the decreased functioning of the liver and kidneys. Many people at this stage also have problems with bleeding. The only treatment available is either by oral rehydration therapy or intravenous fluids but very few of those infected survive as there is no vaccine. Ebola was first discovered in 1976 in what is currently the Democratic Republic of Congo. The largest-ever outbreak before was in 2000-01 in Uganda, with 425 cases, about half of whom died, according to WHO estimates.